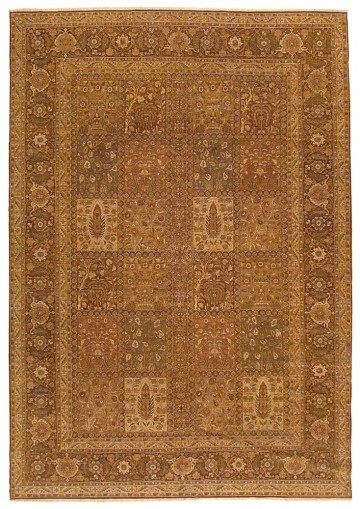 Bring a garden motif into your room with a classic Kurdish Garden Carpet design. 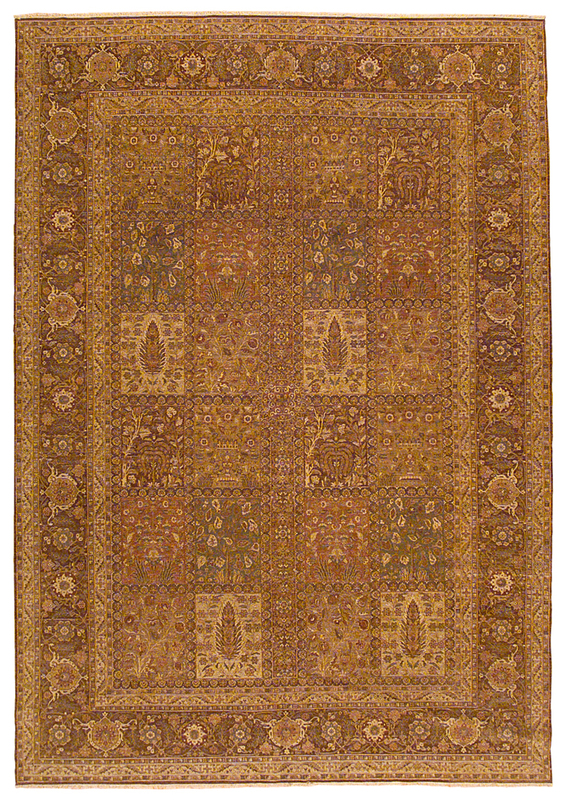 This rug’s panel design is an authentic representation of cultivated gardens of early Kurdish communities. Hand-spun wool and extremely fine weave work together to create a matte texture and low profile in the style of 19th century Tabriz.